Hamilton Jewelers employs highly trained and educated professionals in the field of fine jewelry, gemstones, and timepieces. Our certified managers include Accredited Jewelry Professionals from the Gemological Institute of America (GIA), Graduate Diamond and Diamond Grading Specialists, Graduate Gemologists and Colored Stone Specialists. We are also proud to employ Master Jewelers, GIA Counter Sketchers, and various other professionals to provide skilled and expert service to you. Our Watch Department is managed by certified technicians trained in the world's finest Swiss watchmaking facilities. These craftsmen spend several years learning manufacturers' specifications on premier watch brands so that we can service and restore your fine timepiece to its original factory condition. We are an Authorized Service Center for many of the world's finest brands, including Rolex, Cartier, Audemars Piquet, Patek Philippe, Breitling, and many more. The Hamilton story began in 1912. View our timeline to understand how Hamilton became who we are today. 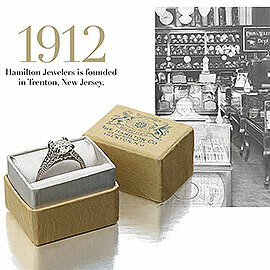 Hamilton Jewelers and social responsibility. 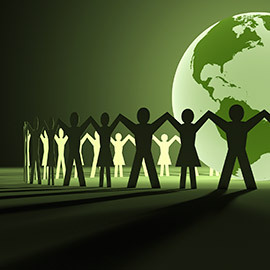 We recognize our obligation to our communities and our planet. Hamilton Jewelers proudly offers the highest quality of detailed craftsmanship of in-house jewelry and timepieces and will perform a complimentary repair on all handmade pieces for up to one year. 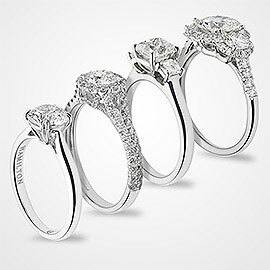 Providing a wide selection of jewelry and watches from some of the most reputable names in the industry, Hamilton Jewelers also honors all vendor warrantees. Merchandise will be accepted for exchange, store credit, or refund only when accompanied by a receipt or gift enclosure, all boxes, paperwork, laboratory reports, warranty certificates, and associated component parts (such as bracelet links, screws, etc.). Merchandise may be returned for exchange or store credit (with one year expiration). Gift recipients are entitled to a non-refundable merchandise credit only.